South Carolina is home to one of the most stunning, charming and historically quaint cities in the country… Charleston. No wonder so many people want to make it a top travel destination on their lifetime itineraries. Some go so far as to make it their new home. 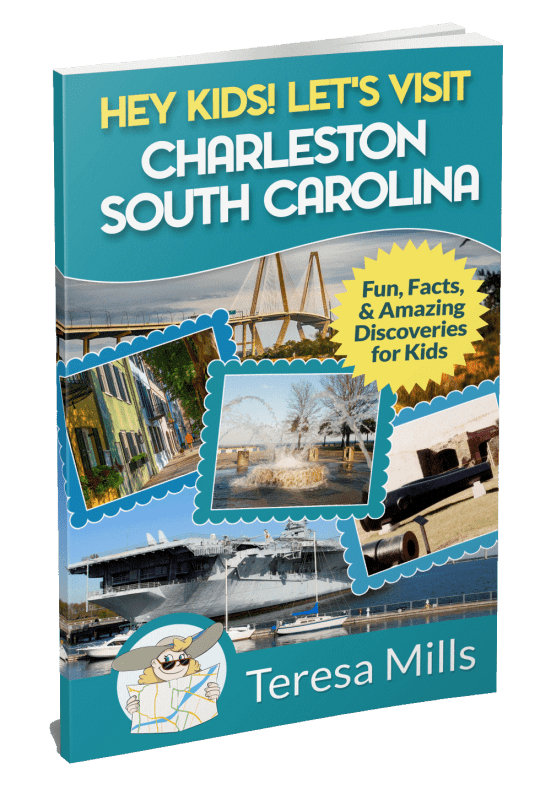 The biggest questions my friends and family ask me when they come to visit are “what are the best things to do in Charleston?” and “what is there to do in Charleston with kids? 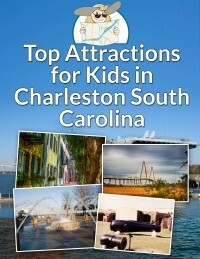 Remember, children are like sponges and Charleston is rich and alive with history. The flare that goes along with it makes Charleston one of the best places for children to dive in, touch, see, smell and just plain absorb a part of American history. There’s no better teacher than hands on experience, which is just what Charleston provides! 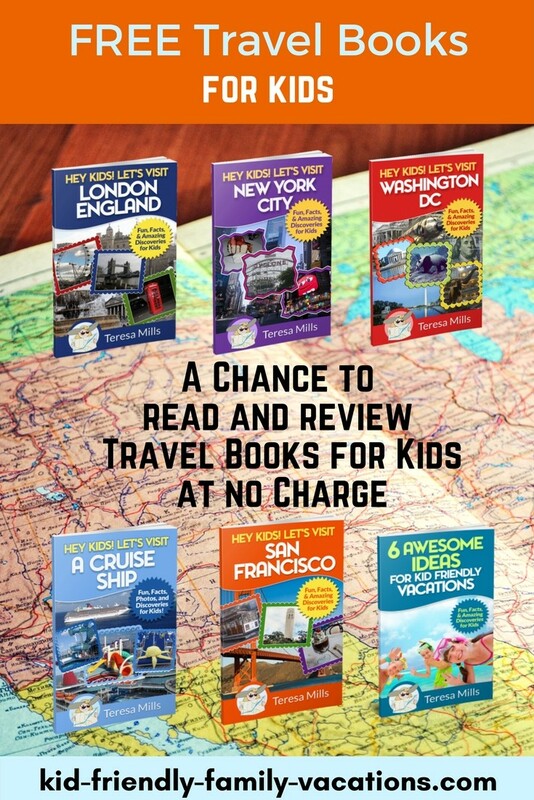 So what are the best things to do in Charleston for Kids? … but it doesn’t stop there. Ben & Jerry’s at 96 N. Market St.
Charleston’s Candy Kitchen at 32 N. Market St.
Charleston is sure to be a destination your kids will remember. 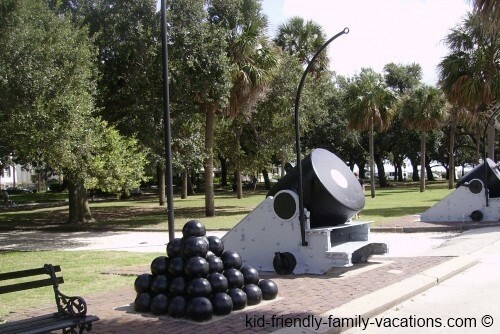 Climbing on old war canons, petting stingrays and horseshoe crabs, splashing through a town-centered water fountain and indulging in a big candy shop are sure to leave them talking about their experience for quite some time! Kristine has an international sales & marketing background in hospitality and tourism that started locally in Charleston. She is also a dance educator and Artistic Director with accolades in teaching and choreography. She now stays home with her two children while providing information to Charleston locals and tourists through her website.